Jacob Kuehn is a Médecins Sans Frontières communications manager currently based in South Sudan. 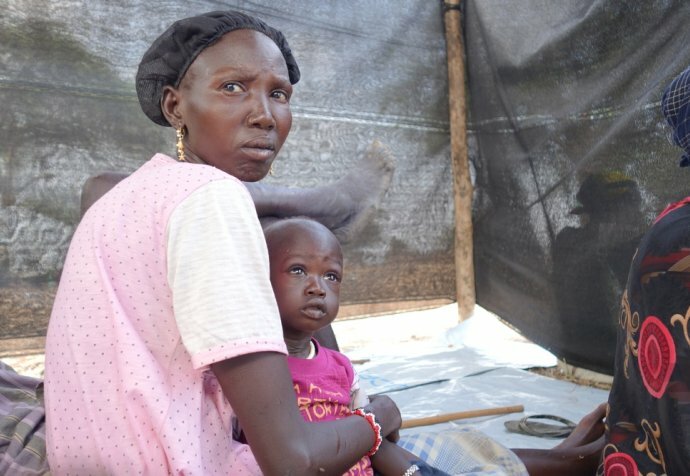 "I have been living and working in South Sudan as MSF's communications manager since June 2015. The thing I love most about working with MSF in South Sudan is trying to find ways to bring this forgotten crisis into the spotlight of public attention, in order to make small steps toward improving the lives of MSF’s patients - who’ve struggled through two years of conflict.In South Sudan, I’ve learned to appreciate instant coffee, 40+ degree heat and the joy of trudging through unimaginable amounts of mud in the rainy season."